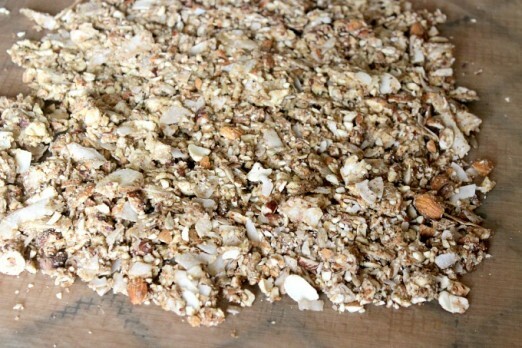 Our family loves this homemade granola. 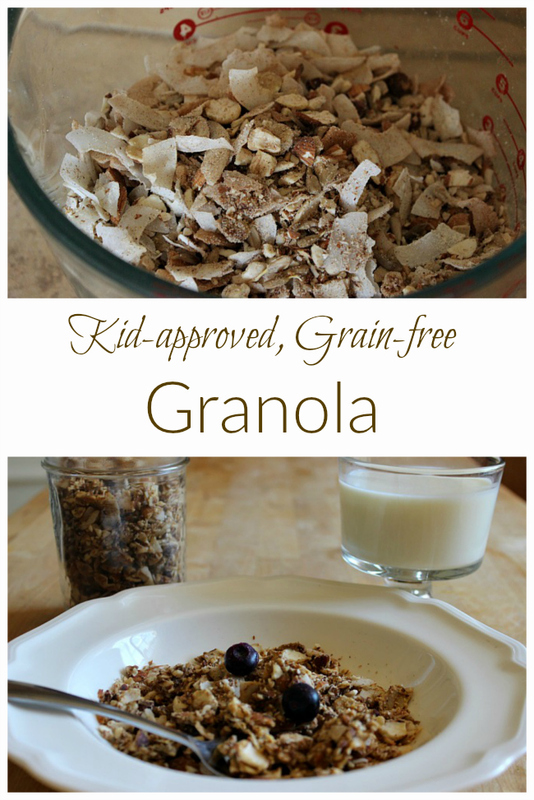 Add it to a bowl of yogurt, use it as a cereal substitute or enjoy it by the handful. 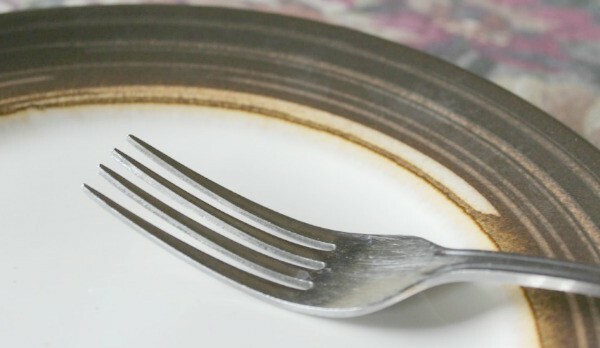 This recipe has lots of room for variation. Adapt it to suit your dietary needs and taste preferences. 1. Combine chopped nuts, seeds, coconut flakes, protein powder, almond flour, spices, salt and sweetener (if dry) in a bowl. 2. 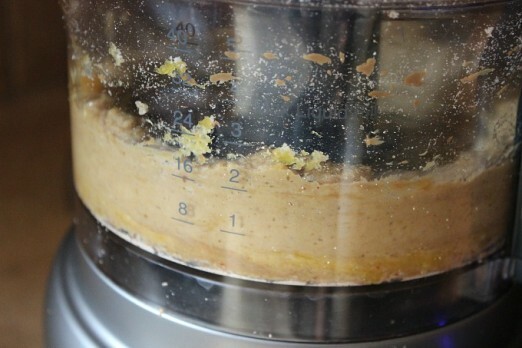 In a separate bowl, combine squash puree, almond butter, vanilla and sweetener (if liquid.) 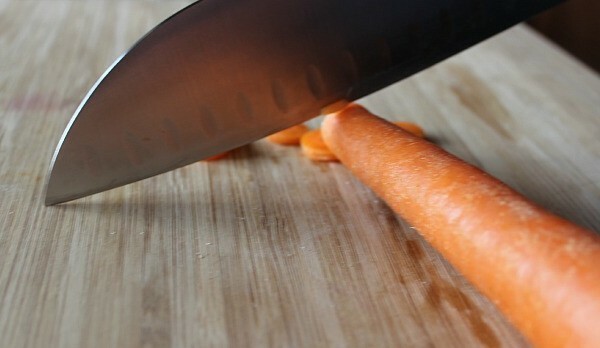 I use a food processor. 3. Combine the two bowls and stir until all dry ingredients are well coated. 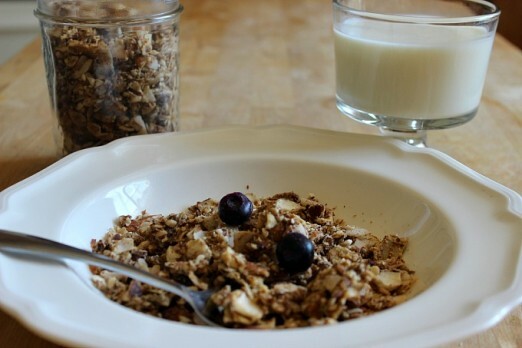 This is a low carb, healthy version of store-bought granola and makes a great breakfast cereal with farm fresh milk or alternative milk. I always soak and dry my nuts and seeds before incorporating into any recipe. 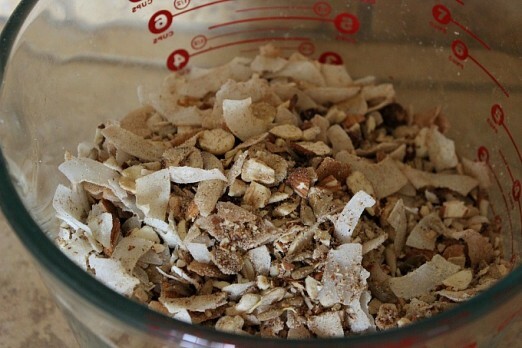 Combine chopped nuts, seeds, coconut flakes, protein powder, almond flour, spices, salt and sweetener (if dry) in bowl. Combine the two bowls and stir until all dry ingredients are well coated. Place on dehydrator sheets and dehydrate at 110 degrees until desired crunch is achieved. This takes at least six hours in my dehydrator. My favorite addition to this recipe is a nice portion of Tiger Nuts. These high fiber legumes add lots of flavor and fiber. Learn more about Tiger Nuts here. What is one serving of this? 1/2 cup?